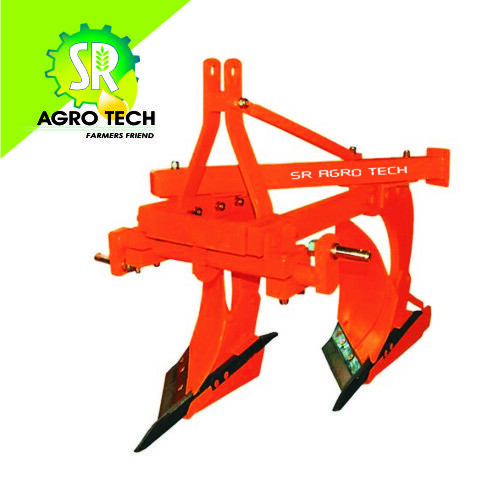 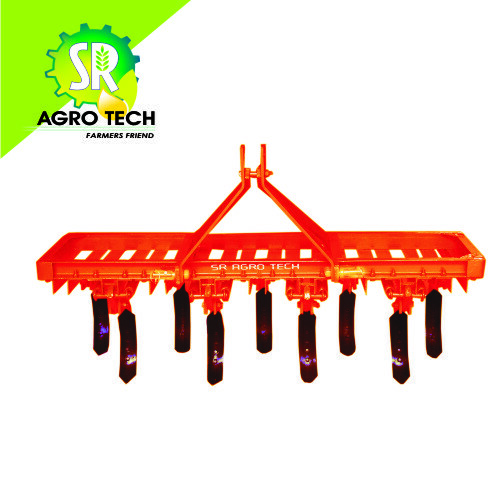 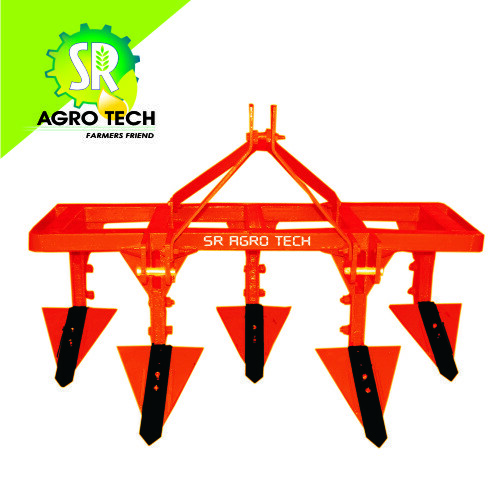 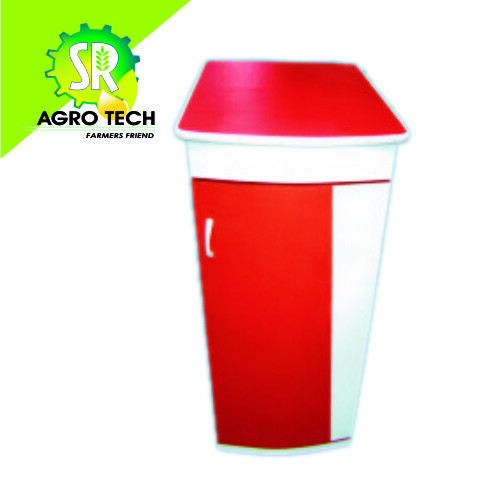 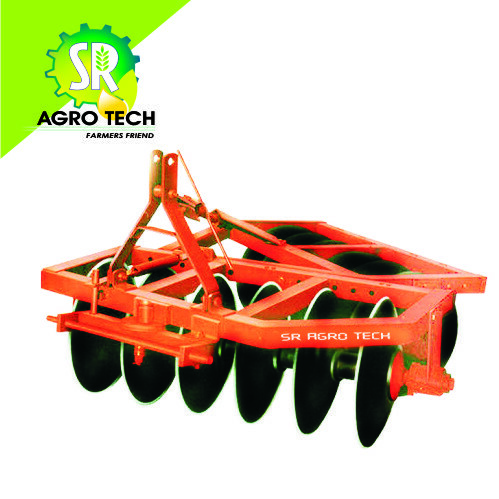 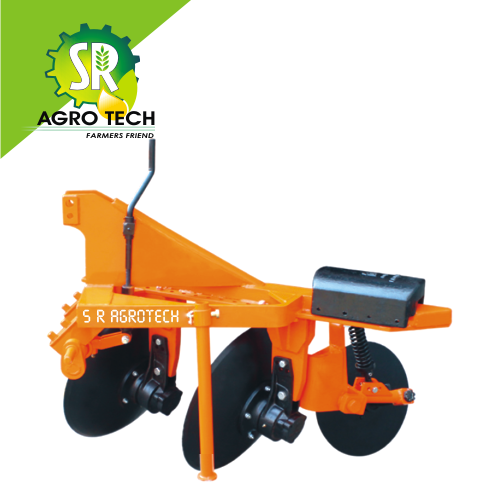 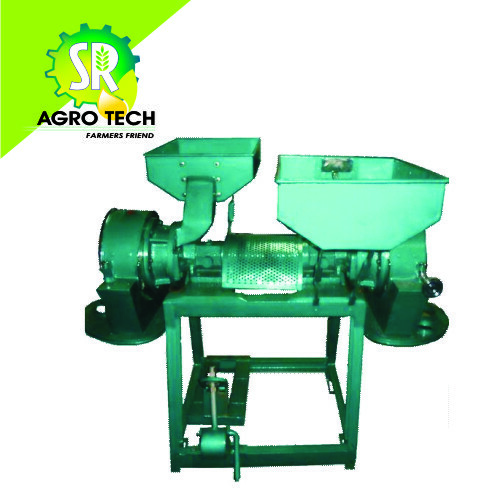 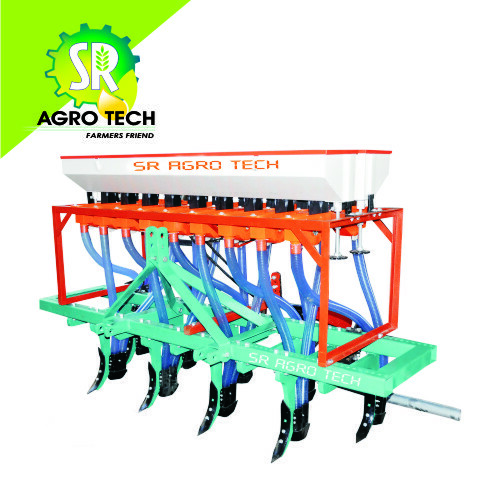 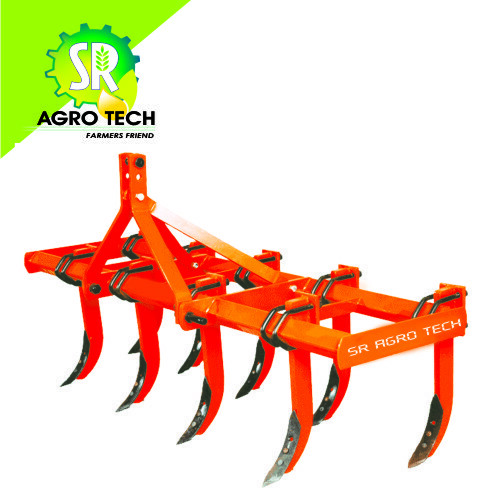 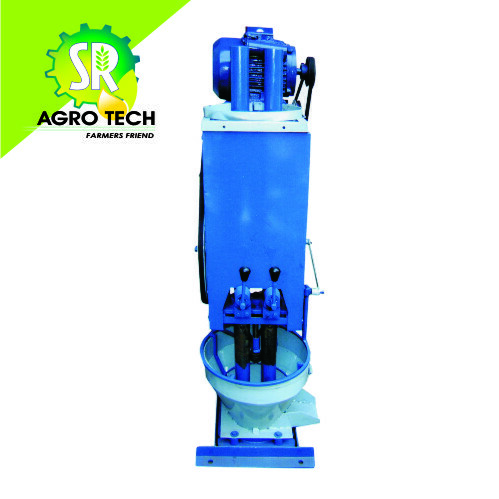 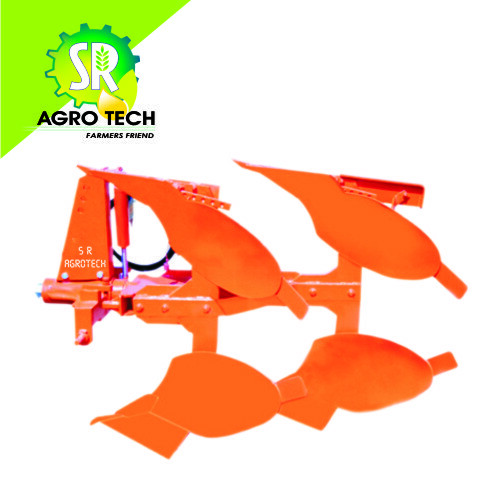 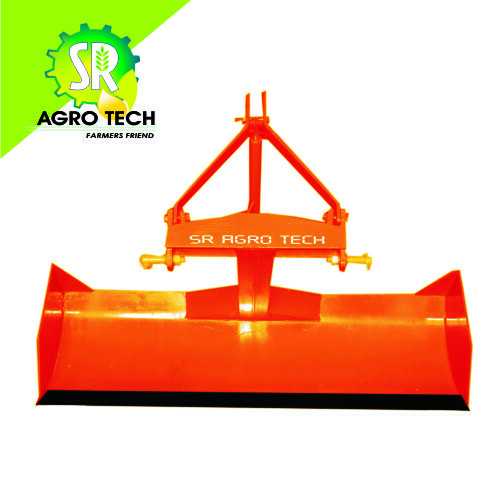 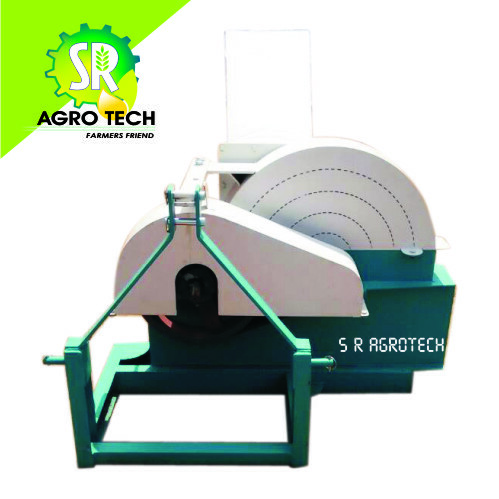 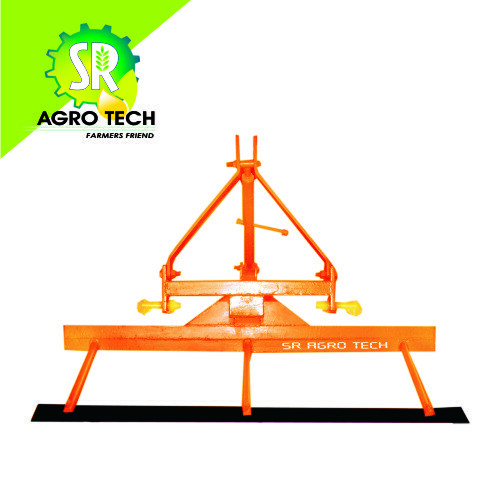 SR Agrotech especially suited for agricultural needs; we are very pleased to offer our clients with providing the best agricultural products which are hugely demanded for efficient farming. 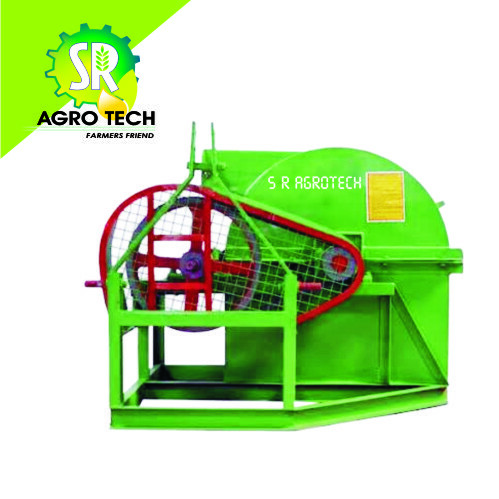 The durability is the strength of our machines. 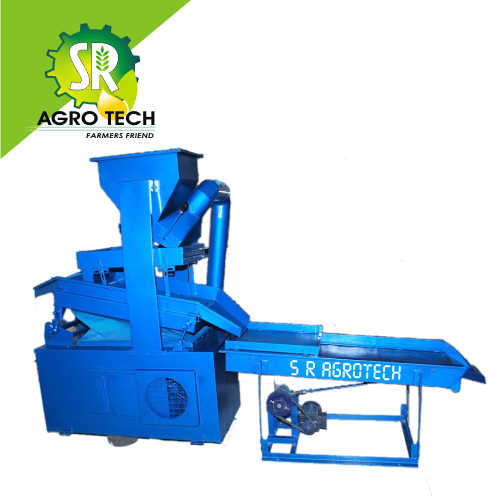 Furthermore, these machineries are being quality tested by experts regularly. 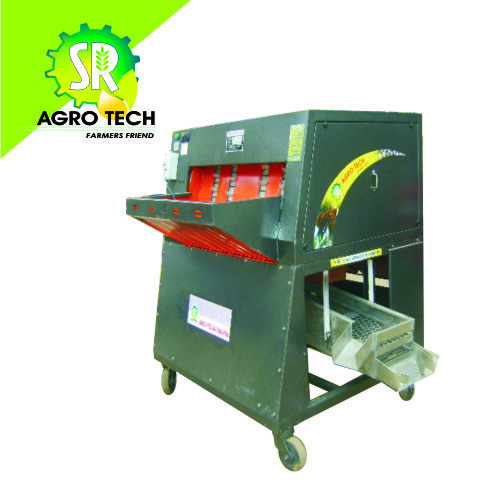 So, these machines would surpass your expectations to be the best, in agricultural market. 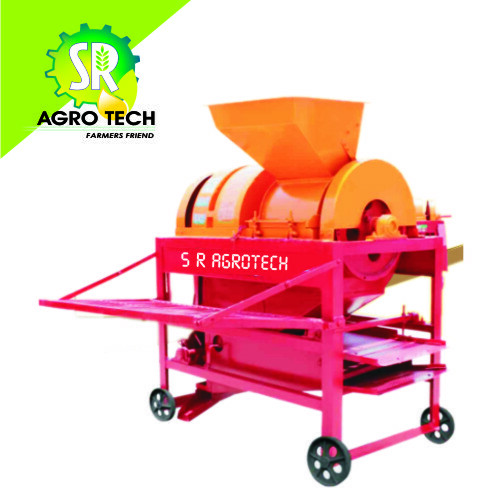 Our capable work force presents a particular mass of Areca Nut Peeling Machine which is normally operated for peeling Areca nut which is used in betel leaves. 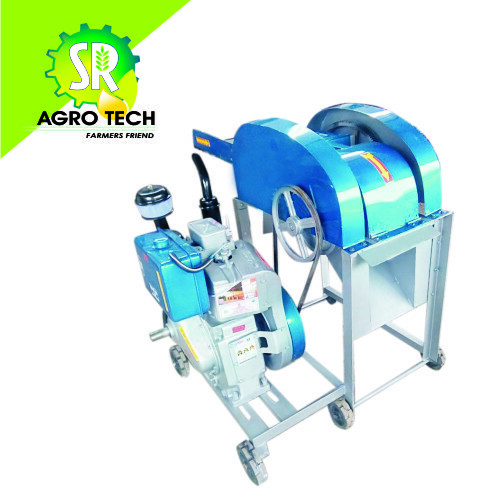 Our customers can buy this Betel Nut Peeling Machine from us for different purposes at costs which are at par to the market. 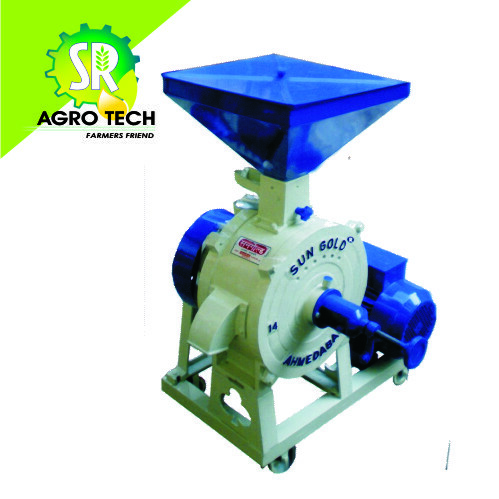 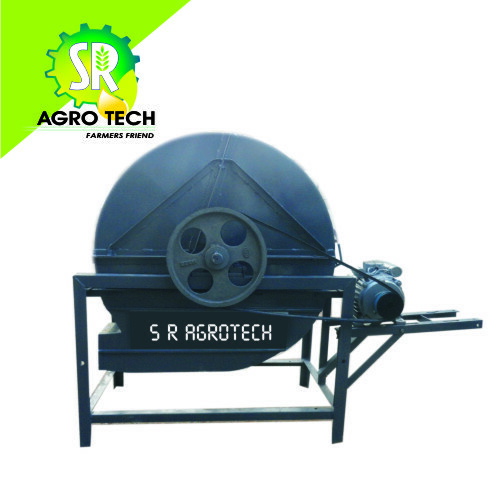 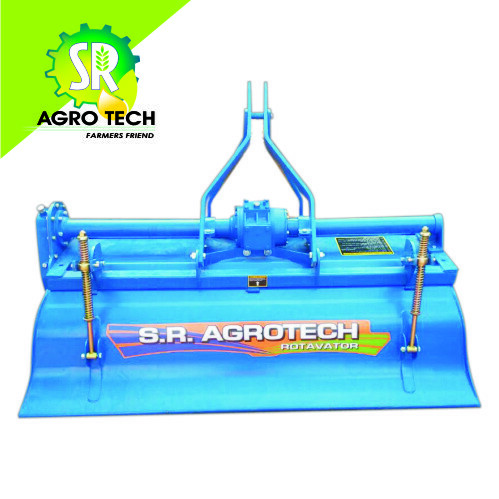 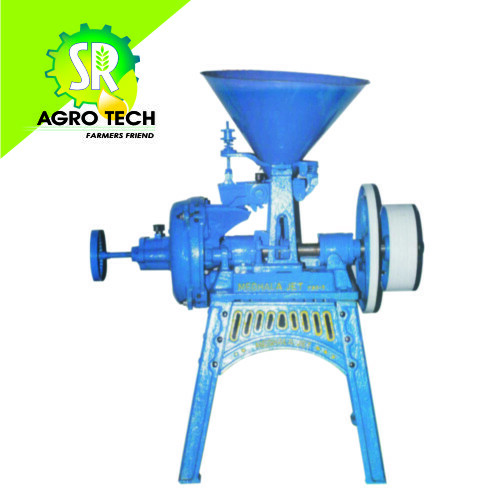 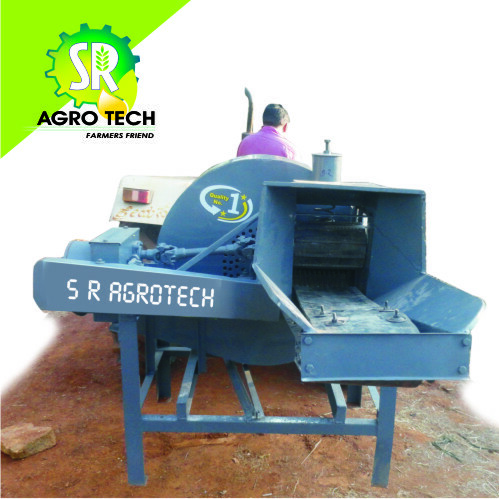 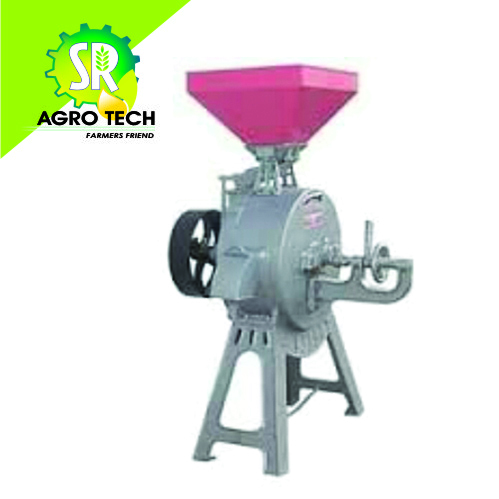 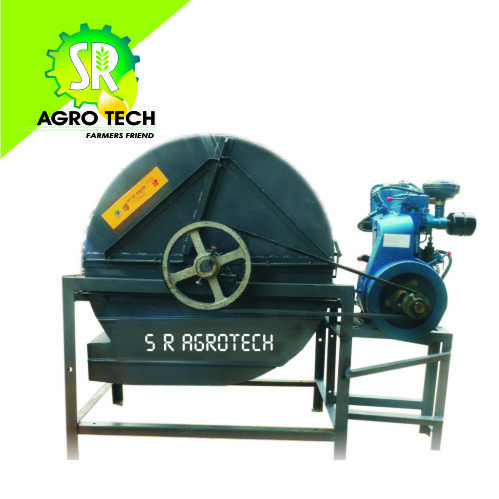 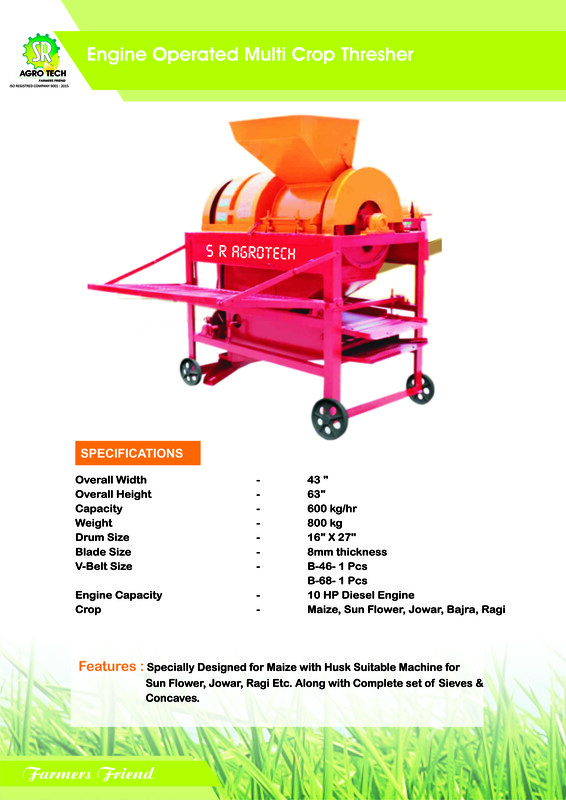 We also provide Chaff Cutter Machines for our agriculturists by giving the best out of waste scrap and lucrative varnishing. 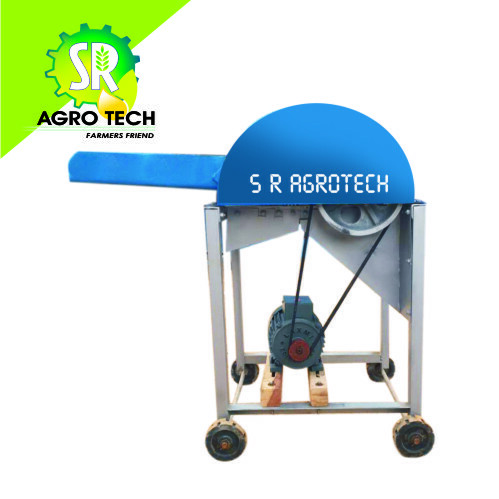 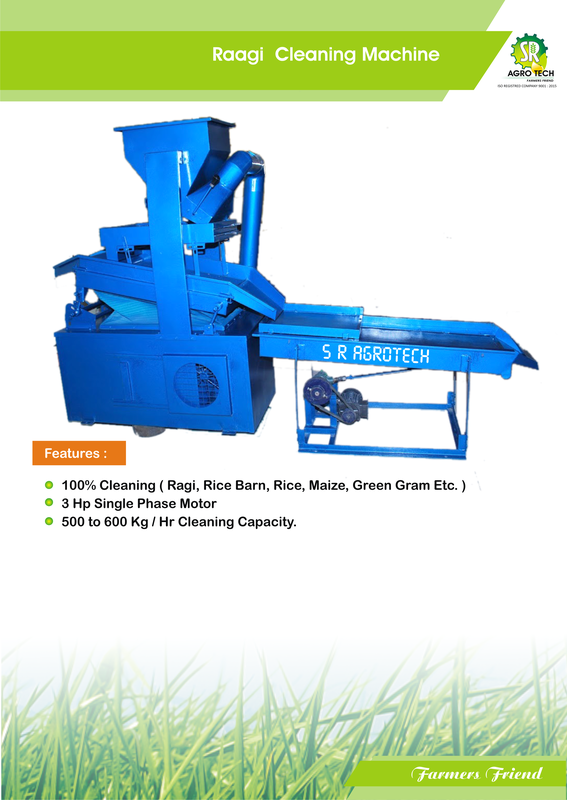 Its heavy-duty, long-standing plus, very little care facility is the main attribute plus it comprises of chaff cutting process of many kinds of paddy grown in PAN India. 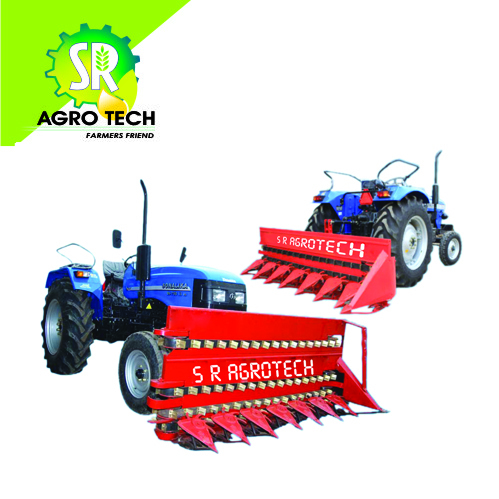 We specialize in exclusive Optimum Quality Tractor Driven Agricultural Implements to ensure that top quality is met at reasonable prices.